Today most of the landlords require the letter of employment or proof of employment letter to make sure that the tenant is on a job and has the financial capability to pay the rent on time. 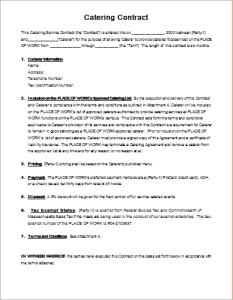 In some regions, it is a legal requirement to present the letter of employment before the tenancy agreement being signed. 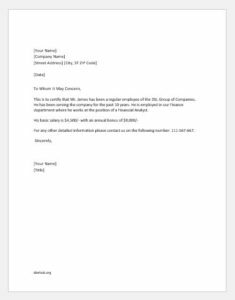 If you are a tenant and searching a format for the letter of employment then we can help you by providing some readymade formats & samples of the employment letters. 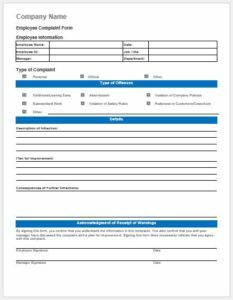 Although some organizations have this format available to them to give it to their employees at the time of need. 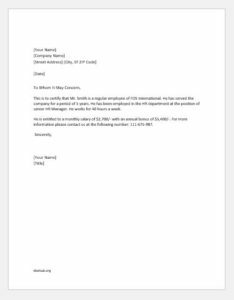 However, if your company does not have this format available for you, you can help them by presenting this letter by yourself. 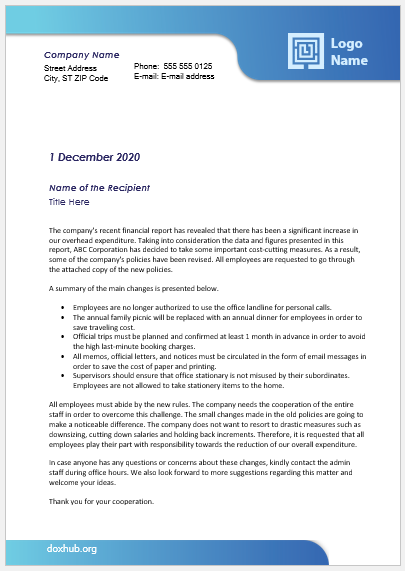 In this case, you can write a letter of employment by yourself and get it signed by your manager. 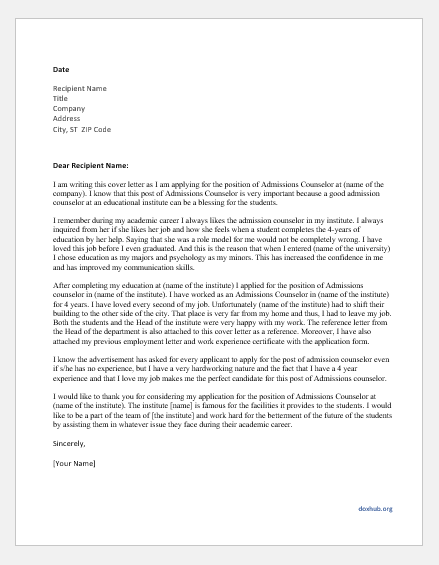 Take help from the following sample letters. 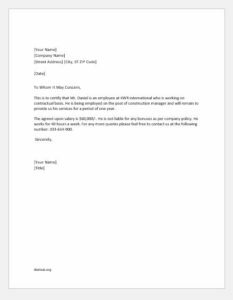 This is to certify that Mr. Dan has been working with the XYZ Group of companies for the past three years in the capacity of an accounts manager. His joining date is 23rd April 2018. He is a regular employee of the company receiving a monthly salary of $7000/- with an annual bonus of $21,000/-. 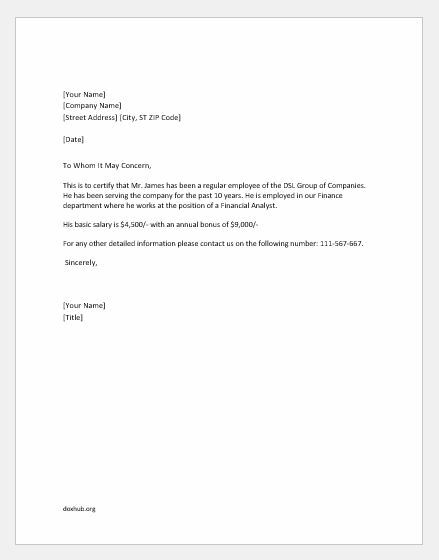 This is to certify that Mr. James has been a regular employee of the DSL Group of Companies. He has been serving the company for the past 10 years. He is employed in our Finance department where he works at the position of a Financial Analyst. For any other detailed information please contact us on the following number: 111-567-667. 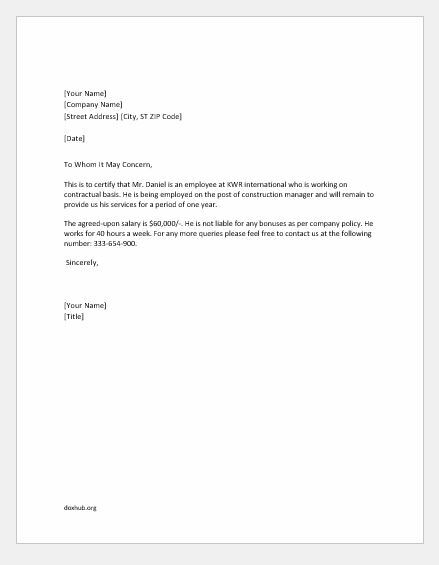 This is to certify that Mr. Daniel is an employee at KWR international who is working on contractual basis. He is being employed on the post of construction manager and will remain to provide us his services for a period of one year. 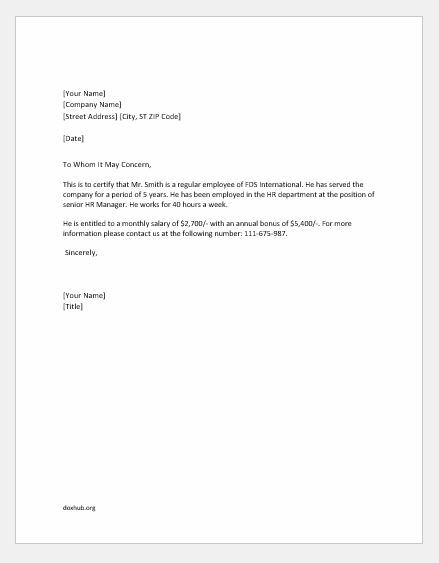 This is to certify that Mr. Smith is a regular employee of FDS International. 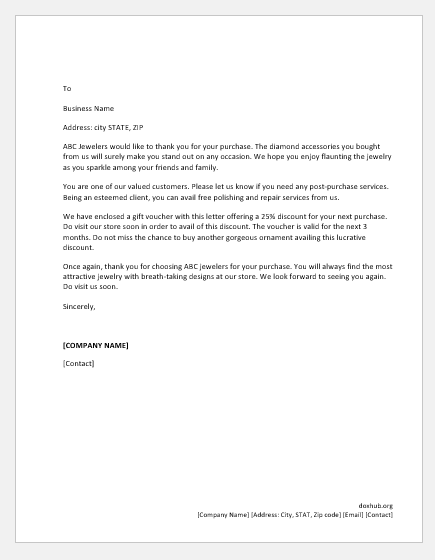 He has served the company for a period of 5 years. He has been employed in the HR department at the position of senior HR Manager. He works for 40 hours a week. He is entitled to a monthly salary of $2,700/- with an annual bonus of $5,400/-. 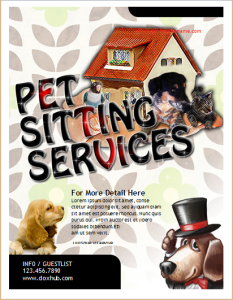 For more information please contact us at the following number: 111-675-987.